How to find Contact details of Unknown Phone numbers – TRUE CALLER: It is really annoying when you get some prank calls from your friends or mates. You get frustrated and could not do anything but to entertain them. Many a times, callers from telemarketing also disturb you. You often miss the call and hesitate to reply back if it really was an important call or a telemarketing call. You wanna know who the caller was? You thought to investigate the contact details of Unknown Phone numbers but you cannot do so. So in this case, an app called TRUE CALLER can help you out. It enables you to know who the caller was and also displays some of the personal information of the caller. TRUE CALLER is the one stop platform to know the contact details of Unknown Phone numbers or caller quickly and accurately. It also has an amazing spam marking feature which filters the calls. It is gaining popularity among the smartphone users as they can easily track and identify nuisance calls. They can now find contact details of Unknown Phone numbers. It also gives you an opportunity so that you cannot miss any important calls just because you do not identify the number. To know more about TRUE CALLER, visit its official website. It is a free support service. It is most accurate and quick and works smoothly. It also has a spam marking feature. It has minimum lags and errors. It is easily available on any operating system platform like windows, Mac, iOS, Android, Blackberry and NOKIA ASHA. It is available for all countries. It also gives some personal information of the caller. Number Look up: If you have a mobile number, then you can see the contact details of the caller without paying any penny. Name Look up: Whenever you get a call from any number, the name of and details of the person flashes on your mobile screen. Many a times it may not show it if the number is not saved in the True Caller database. Spam Blocker: TRUE CALLER has its own list of blacklisted numbers and thus helps you avoid unwanted calls. Social Sync: Through this service, you can easily keep your contact lit updated by popular social networking sites like Facebook, twitter and LinkedIn. 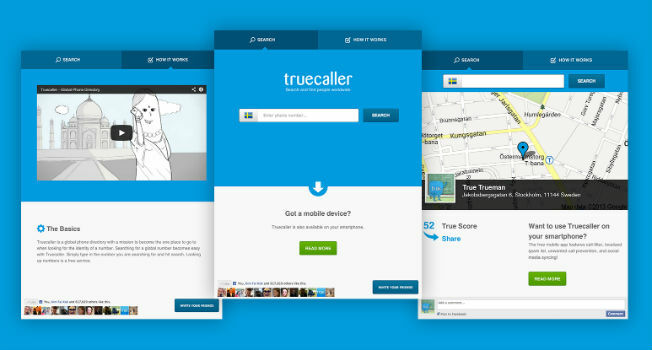 Online Service: You can also use TRUE CALLER online by their official site www.truecaller.com. How does True Caller works? True Caller is an unique global directory of mobile phones. 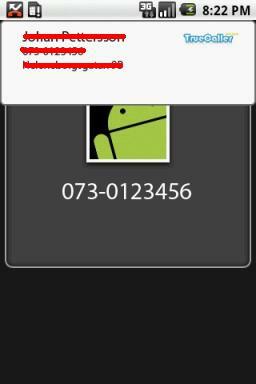 Whenever a person installs true caller in his/her mobile phones, it saves his/her records in its directory. 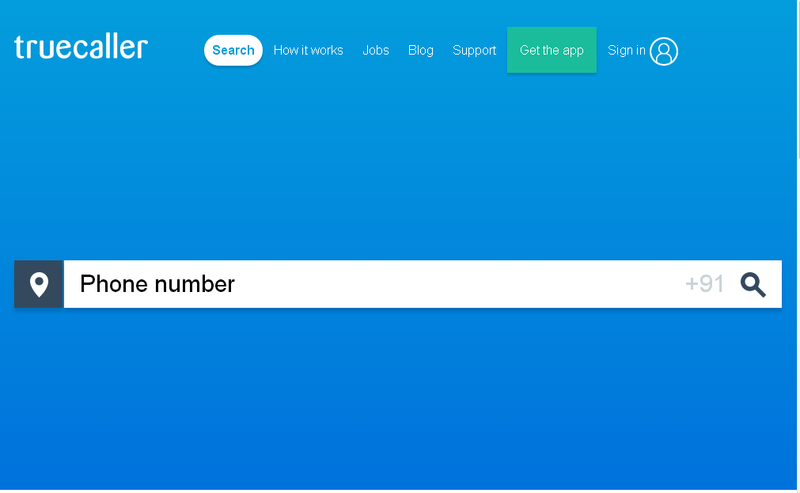 Thus, creating a huge database of phone numbers and any user can Number Lookup or Name Lookup using it. See the below introduction video which explains the working of True Caller. 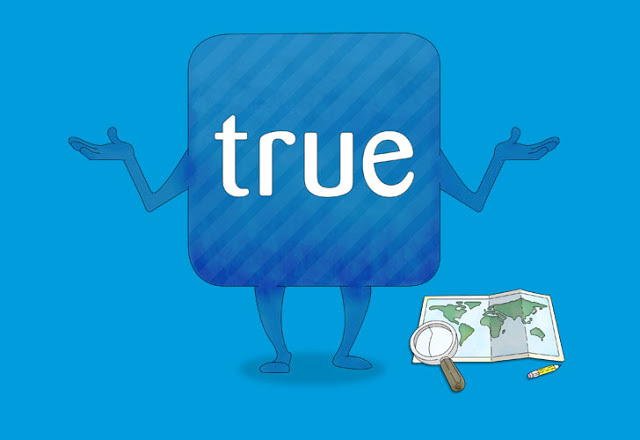 Download true caller for any OS platform from here. Ayan Das is one of the owner and creative head of Infocurse.com . He is a part time writer, keen blogger and an occasional website designer. He is pursuing engineering in electronics and communication from GGSIPU University. He is a tech lover and always fond of learning new things.